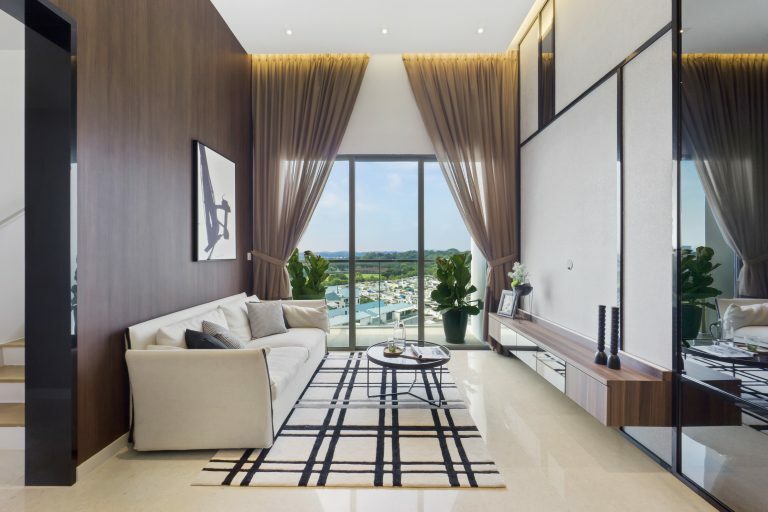 SINGAPORE – Penthouse living in the north is about to get even more exciting thanks to a S$600 million transformation that Yishun is currently undergoing. 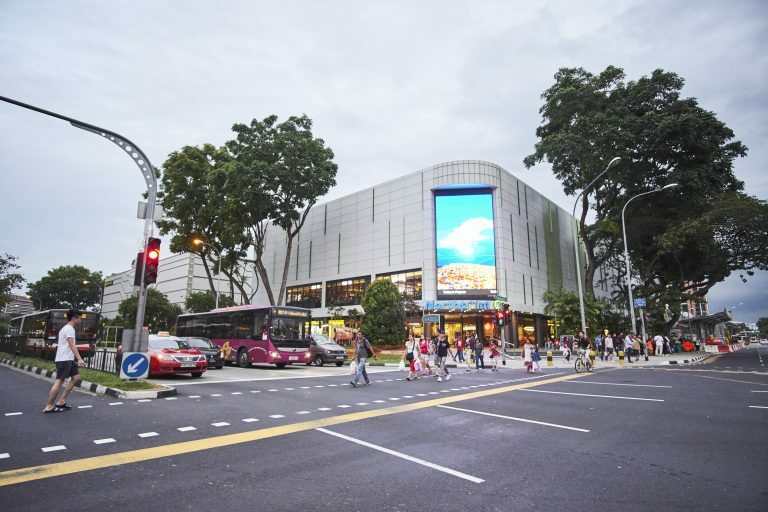 First announced in 2014 as part of Yishun’s Remaking Our Heartland Programme, residents can look forward to a new mall, hawker centres, cycling paths and an integrated transportation hub to improve connectivity for residents. 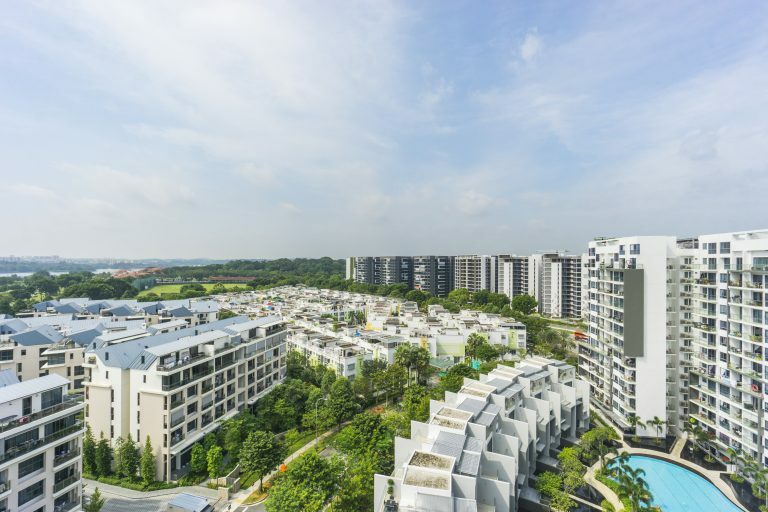 Implemented under the Urban Redevelopment Authority’s (URA) Draft Masterplan 2013, this 42-year-old housing estate is fast taking shape as one of Singapore’s buzzing township. Just last year, Yishun Town Centre welcomed the newly refurbished Northpoint City shopping mall which is far bigger than VivoCity. 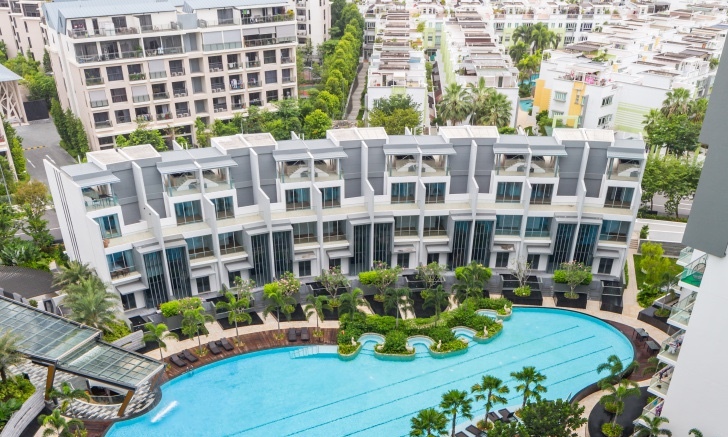 Boasting 1.33 million sq ft of space and with over 400 retail and dining outlets, Northpoint City features a new underground linkway with shops where residents can enjoy seamless access to Yishun MRT Station. Come 2019, Yishun Town Centre is set to be even more vibrant as residents will enjoy greater convenience at the Yishun Integrated Transport Hub which will feature easy access to an air-conditioned bus interchange. Meanwhile, the entire family can look forward to a range of community services at Nee Soon Central Community Club – Singapore’s the first community club within a mall. 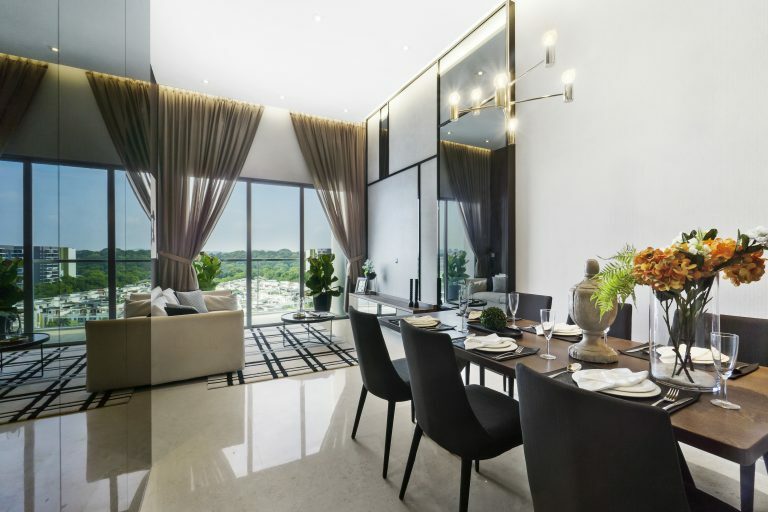 In line with Yishun’s rejuvenation, TG Master Pte Ltd is offering five penthouse units for investors to choose from ranging from 2,551 sq ft to 3,025 sq ft.
Of these, two units comprise three-bedrooms with an average per sq ft price of S$$958 while the other two units are four-bedrooms with an average per sq ft price of S$1,050. Meanwhile, the remaining four-bedroom penthouse unit has been tastefully designed with neutral colours and comes fully furnished. “We are pleased to offer our penthouse units to homebuyers and investors. Yishun’s rejuvenation has injected vibrancy, added convenience and created more jobs closer to home. 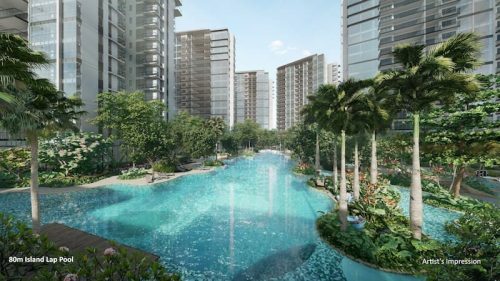 Skies Miltonia is located within close proximity to the S$220 million GEMS World Academy campus and the S$60 billion Seletar Aerospace Park. GEMS has the capacity to take in 3,000 students while Seletar Aerospace Park will create around 10,000 jobs in the aerospace sector,” said a spokesperson from TG Master Pte Ltd.
To assist buyers, TG Master is offering two payment schemes which enable flexibility for purchasers – Normal Payment Scheme (NPS) and Enhanced Deferred Payment Scheme (EDPS). For the former, buyers will only need to pay an initial 1 per cent deposit, followed by another 4 per cent after two weeks and the balance of 95 per cent upon collecting their keys. For the latter, buyers will only need to put a 30 per cent option fee for a two-year option to purchase the property. In these two years, buyers do not need to serve any mortgages, maintenance fees or property taxes. Simultaneously, they will also be granted a master tenancy of the unit fully at their disposals. All units are eligible for the EDPS. The article was written by Khalil Adis.